SkyGreece Airlines has announced that it will commence service between Athens and New York on June 19. At a press conference in Athens yesterday, SkyGreece officials said the airline has long-term plans to add flights to Boston and Chicago as well. 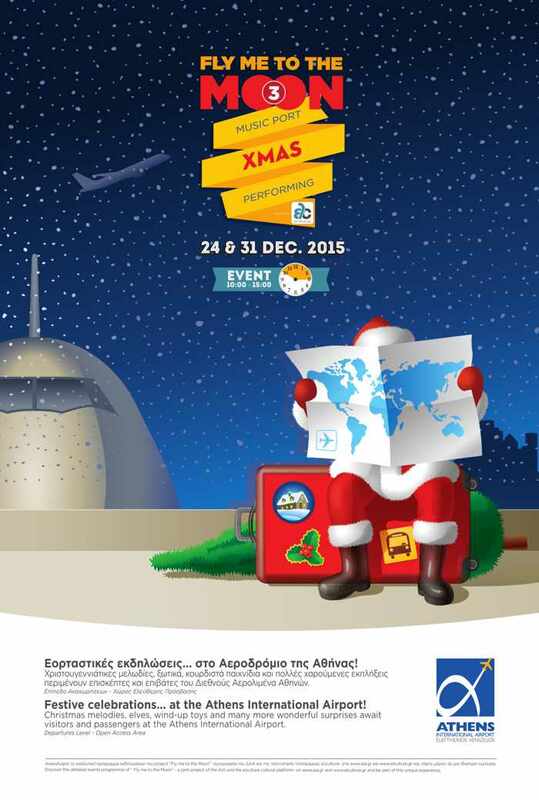 Details of the airline’s announcements were reported in Greek media yesterday, and also were posted on the SkyGreece Facebook page. 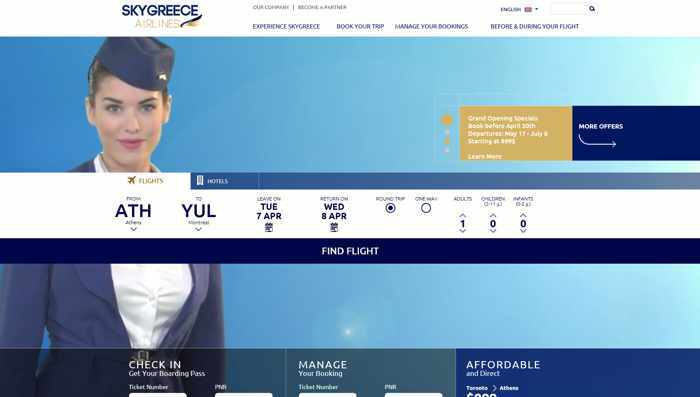 As of this morning, however, the New York route had not been added to the SkyGreece website, so online booking and price information for flights between Athens and NYC is still unavailable. Earlier this year, SkyGreece announced that it would start flights between Athens and Toronto beginning on May 17. But yesterday’s announcement said that route will begin one week later — on May 24. In March, SkyGreece announced that flights between Thessaloniki and Toronto would commence on May 20, but at yesterday’s press event the airline said the first flight on that route will be June 18 and will include a stopover at Budapest. The SkyGreece website says the airline has only one aircraft in its fleet, a Boeing 767-300 ER that seats 274 passengers, but media were told yesterday that the company also has an Airbus A340-300 that carries 300 passengers. SkyGreece has a strategic alliance with BH Air of Bulgaria to offer service between Europe and North America, and plans to add six more aircraft to its fleet. 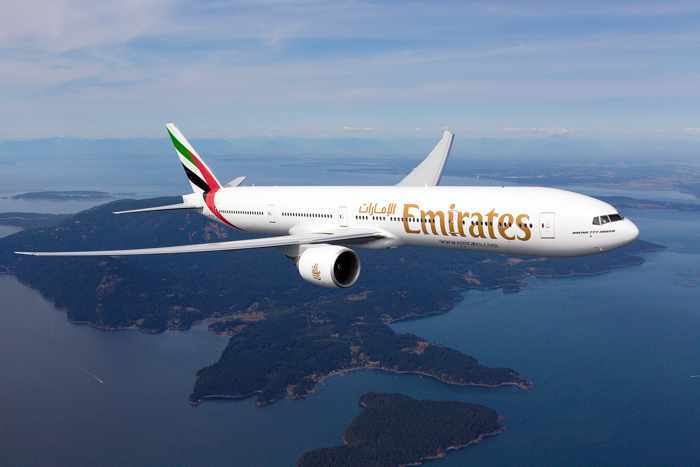 Starting on June 26, the airline will offer a flight from Athens to Zagreb and Toronto. 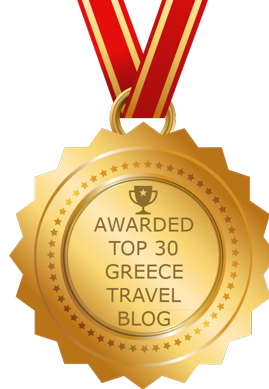 Click here to see my previous posts about SkyGreece.